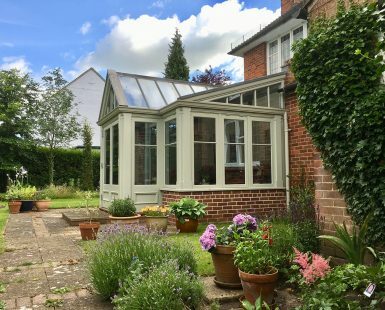 A luxury bespoke conservatory by Dukesbury Garden Rooms is the perfect addition to any home. It will provide valuable extra space and create a wonderful environment for relaxing, eating and entertaining while also enabling you to enjoy garden views and easy outdoor access all year round. 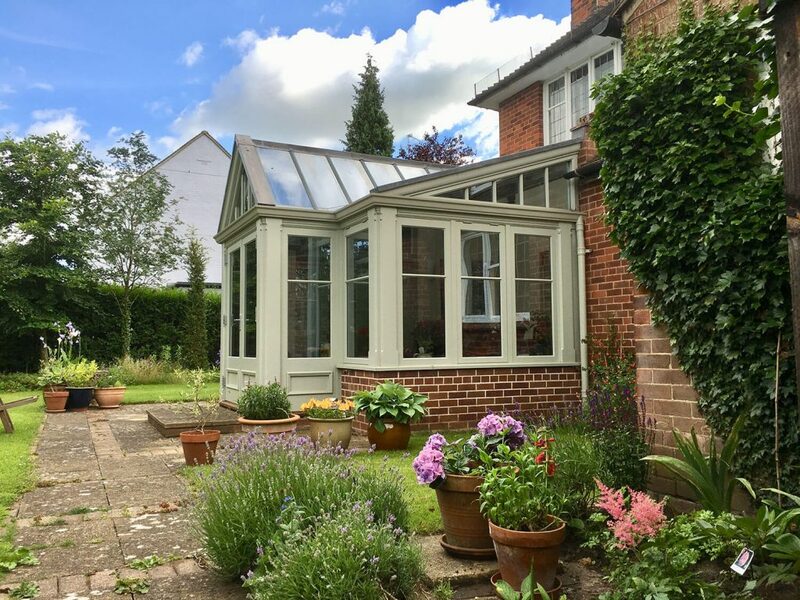 Our aim at Dukesbury is to create a luxury conservatory which is tailored to your exact needs, to compliment your property in both style and proportion and fulfil your heart’s desires, all at a price to fit within your budget. 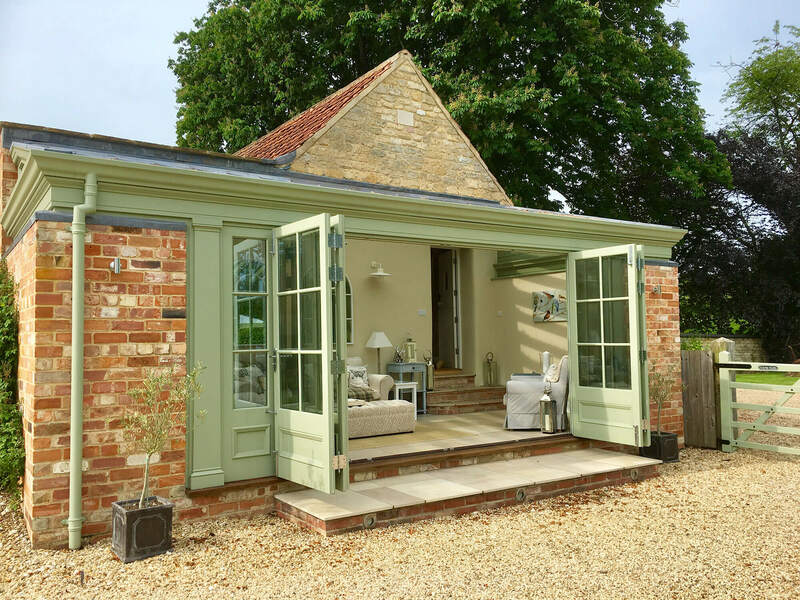 Every project undertaken at Dukesbury Garden Rooms is unique and it is very important to us that we do not just deliver a flawless product, but also a service that is completely stress free for you from beginning to end. 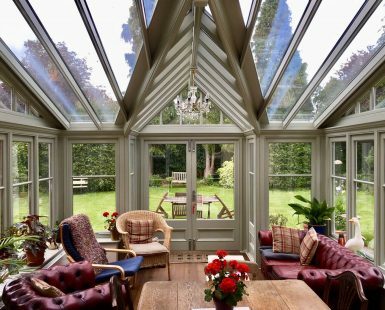 As we focus on just one project at a time during the build stage, you are assured of our consistent attention and are always welcome to ask questions about your conservatory’s progress at any time. 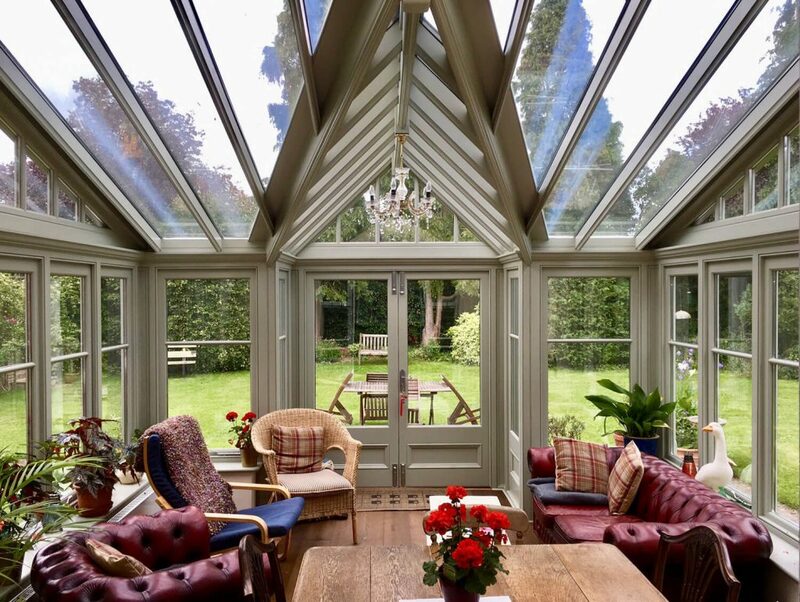 Every conservatory is made using the finest timber, ironmongery and high quality microporous paints, and utilising traditional joinery methods to ensure they are very robust and able to withstand even the most extreme weather conditions. Every conservatory is pre-erected in the workshop to ensure that all the pieces fit together perfectly to ensure an efficient installation process once on site. 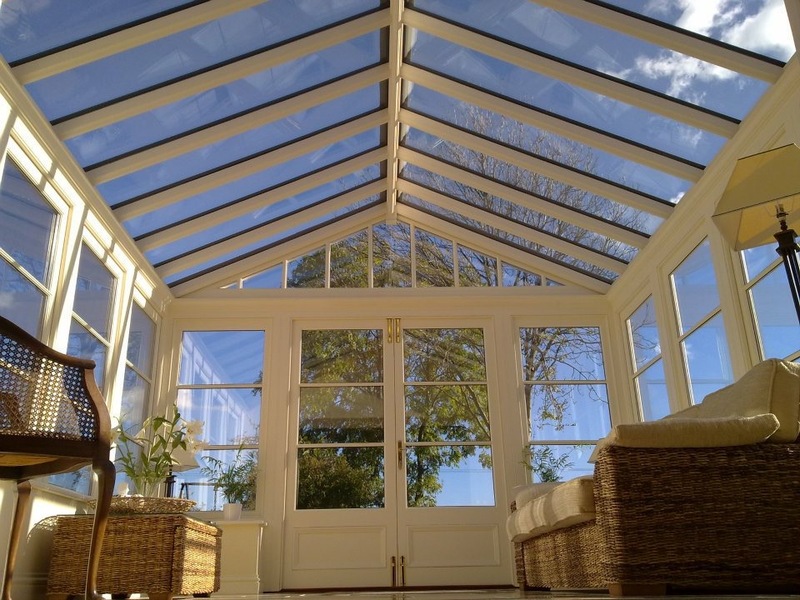 We also use the latest in glass technology when designing a conservatory. This is a special glazing system of solar glass that reflects sunlight away in the summer while helping to retain the heat through the winter months. It is the quality of this glazing that makes one of our conservatories a usable space all year round and the perfect addition to anyone’s home. Please get in touch if you would like to have a chat about the design of a conservatory for your home. We’ll be happy to help and answer any questions. We are very pleased with the quality and the workmanship of our recently completed conservatory. The whole operation was carried out in a professional manner with good quality work from all concerned. All of the workers took pride in their work and wanted to finish the job to a high standard that would be viewed as a specimen. We were pleased that there was no high-pressure sales, just explanations of the technical details etc. 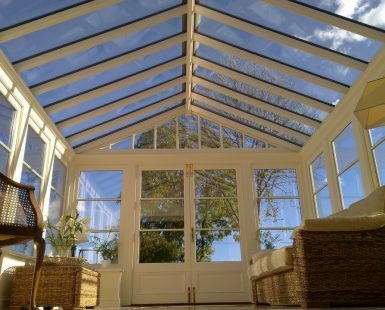 We would recommend Dukesbury Garden Rooms to anyone who requires a good quality conservatory or orangery.